← Screenwriting Tip: Don’t say it if you can show it! Here’s a short one… A person talking is often boring. People arguing are often compelling. If you have to drop exposition, try to do it in the back and forth barbs of an argument. Let the characters use the information you need to convey as barbs in their back and forth attacks. 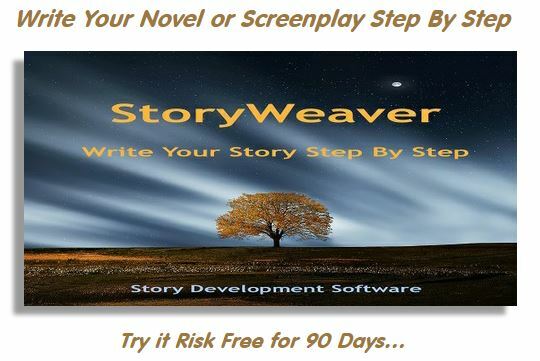 Then your story won’t grind to a halt just because you need to tell your audience something. 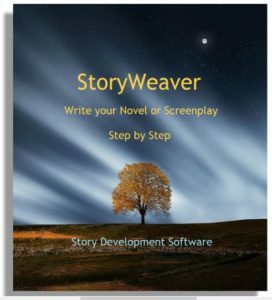 This entry was posted in Novel Writing, Quick Tips, Screenwriting, Storytelling, Storytelling Tips, Writing Tip of the Day. Bookmark the permalink.